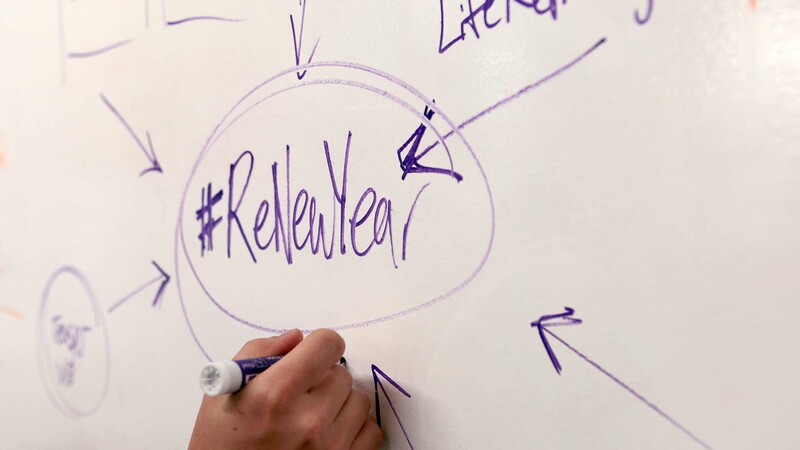 #ReNewYear shakes up the way we think about New Year’s resolutions and asks people to reimagine their life goals. How do you create a New Year’s campaign to bring attention to AARP’s Life Reimagined Offering? Creative Development: #ReNewYear became a social movement and a rallying cry to reshape the way people think about resolutions. Casting: We found three people ready to take action and inspire others with their stories, and captured their first steps on film. Production and Post-Production: The videos were shot in multiple countries by our team and all post-production including film editing, sound, audio and color was done in-house. Social Impact: We created the #ReNewYear hub to house our stories, and our social content increased Life Reimagined’s Twitter followers by 34% in the first week. Life Reimagined is a new offering from AARP that focuses on real-world approaches to life change. It offers tools and content to help people in all stages of life discover their true passions and encourages them to make positive transformations to reach their goals. Firstborn was challenged with bringing attention to Life Reimagined by launching an engaging campaign around New Year’s resolutions. #ReNewYear celebrates big life changes and the commitment to following your dreams. On December 31st, we posed a simple question: “When was the last time a New Year’s resolution changed your life?” People were encouraged to set #ReNewYear goals instead of making (and ultimately breaking) New Year’s resolutions. 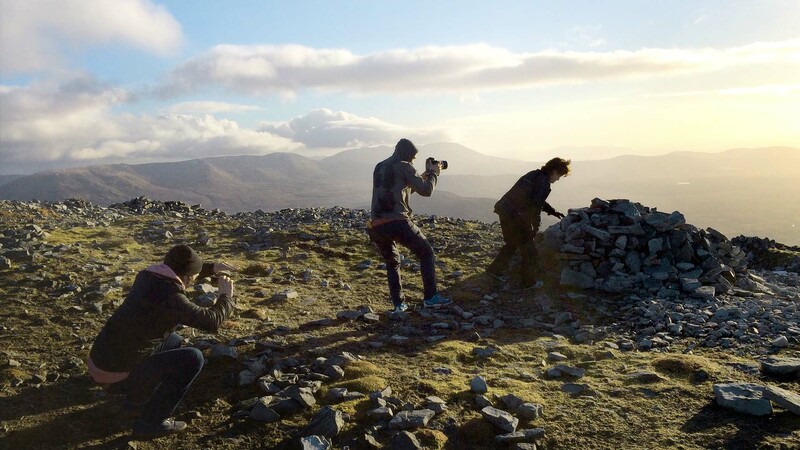 The Firstborn team then searched the country for the most unique and inspiring stories of real people embarking upon a 2014 #ReNewYear journey. 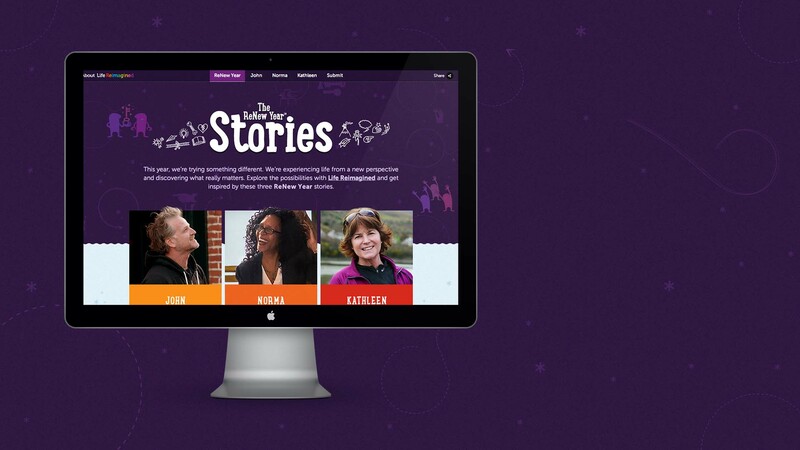 These #ReNewYear stories were brought to life through online videos, a microsite and across the Life Reimagined social channels. All elements of the campaign came together under the Firstborn roof—strategy, creative execution, casting, production, media and social media strategy & content, and reporting & analytics. 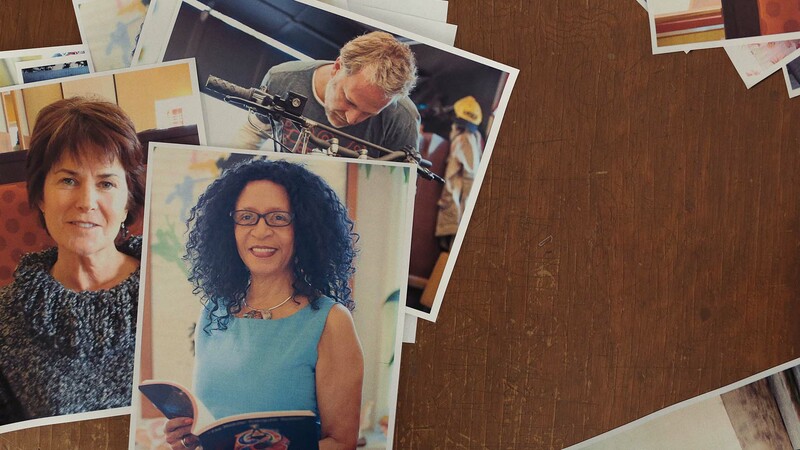 The campaign inspires others to keep pursuing their own #ReNewYear journeys and reinforces how Life Reimagined can help anyone at any stage of their life follow their dreams. The Firstborn team then searched the country for the most unique and inspiring stories of real people embarking upon a 2014 #ReNewYear journey. These #ReNewYear stories were brought to life through online videos, a microsite and across the Life Reimagined social channels. All elements of the campaign came together under the Firstborn roof—strategy, creative execution, casting, production, media and social media strategy & content, and reporting & analytics.